OE [Original Equipment] AP Clutches. Raicam Clutch Ltd, located in Leamington Spa, UK manufacture the AP brand. Raicam is an Automotive Engineering Organisation specialising in passenger car and commercial vehicle clutches for both Original Equipment (OE) manufacturers and the Automotive Aftermarket. 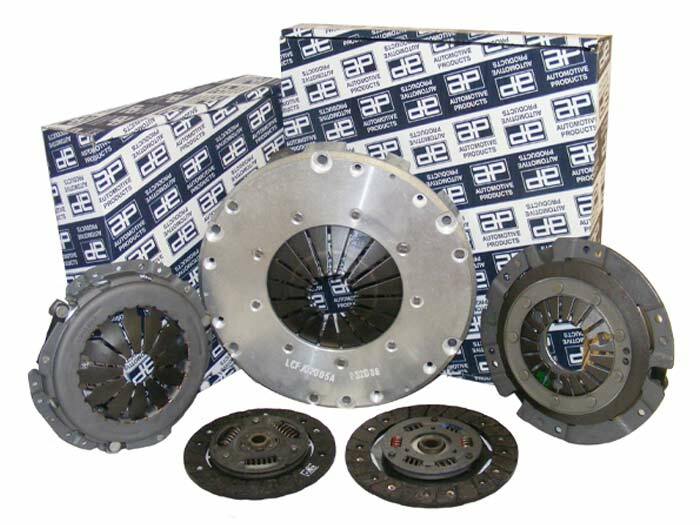 AP has been the centre of quality clutch design and manufacture since the 1920's and SMPE, as a mainstream UK supplier are ideally placed to provide you and your customers with the very best OE replacement parts.